For the typical environmental activist with the cash to make a contribution to a non-profit doing great work, the prospect of selecting one lucky organization can be daunting. Say you enjoy surfing and the mountains – do you give your hard-earned to a group protecting the oceans for future generations, or one doing the same in the mountains? It’s an impossible choice. Since its inception, 1% for the Planet has challenged individuals and corporations to donate one percent of their salary and profits (respectively) to environmental non-profits working hard toward a brighter future for the planet. 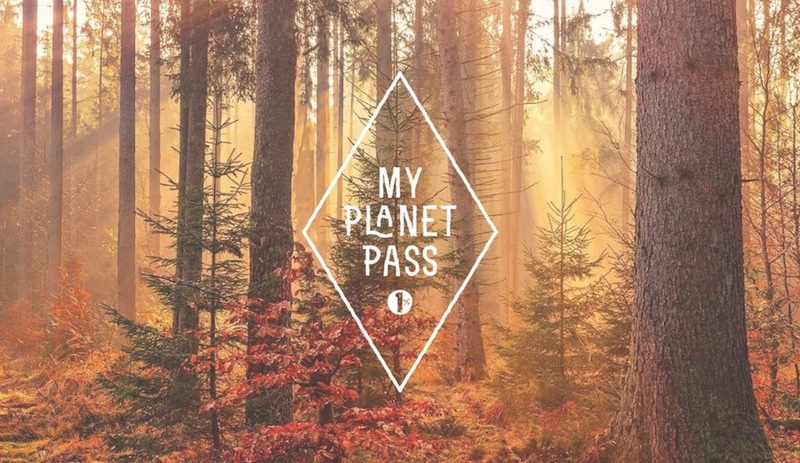 Recognizing that those willing to take such a leap want to feel a part of the myriad groups that 1% for the Planet supports, though, the Vermont-based non-profit recently launched the My Planet Pass, granting the purchaser membership in six environmental non-profits. Think of it as a season pass to your favorite ski resort. Except instead of waking up early for the first chair after two feet of snow overnight, you’re on the front lines of preserving those sorts of experiences for future generations. But by all means, feel free to do both.